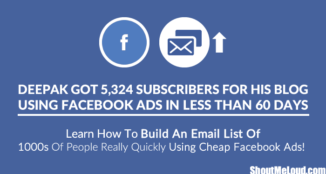 You don’t always need a website to build an email list (and make money from it). But trust me, if you have a website, you stand a much better chance at building one. That is because the money really is in the list. 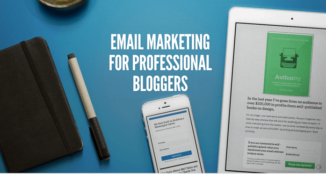 Email marketing provides a way for you to reach your audience right in their inbox, unlike a blog post where people have to take the time to visit your blog before getting access to whatever you have to offer. An email list is so valuable that some internet marketers refer to it as an ATM. How do you give directions to your email sign-up form if you don’t have a website? Don’t worry, you can build an email list without a website. When you visit most websites, a small page pops up asking you to fill in your email in exchange for something. That is an email sign-up form. Did you know that AWeber has a feature that allows you to set up that same sign-up form without a website? They will actually host your sign-up form for you. All you need to do is to send traffic to that sign-up form. First, you have to signup for an AWeber account (with your real information) and set-up your sign-up form. The entire process is the same as setting one up and putting it on your website. Create your form by choosing one of their many templates. Give it an eye-catching, but specific title. Title A: Sign up for tips on how to lose weight. Title B: Sign up and get a FREE 1-month action plan on how to lose 35 pounds in 6 weeks! The is no doubt that “Title B” is much more compelling and eye-catching than “Title A”. This kind of copy helps visitors know exactly what they are signing up for. Remember, long sign-up forms will only discourage visitors from signing up. Therefore, ask for as little information as possible. Just a name and email is enough. In fact, if you can only ask for an email, then do that. After creating your sign-up form, choose the option to have AWeber host your sign-up form for you. This will generate a custom URL that you can start sending traffic to. How about giving your visitors a reason to subscribe to your list? Visitors will not give you their emails just because you asked for it. This is where an “opt-in bribe” comes in. An opt-in bribe is just a digital asset you use to entice visitors to subscribe to your list. This could be an eBook, a free video series, an infographic, or a webinar. Just make sure whatever you offer covers the topic in detail. So how do you deliver your digital asset to your subscribers? 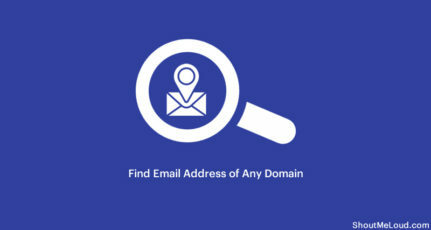 Depending on your email service provider, they may host your digital asset for you. The digital asset will only be delivered to the subscriber once his/her email has been confirmed. 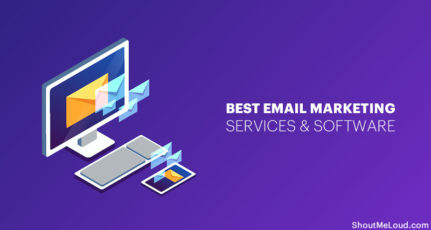 If your email service provider does not support hosting of your digital asset, then you might consider using the lead magnet feature by LeadPages. 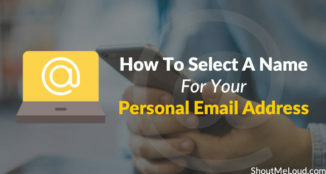 The lead magnet is a feature that is designed to deliver your digital asset upon email input. All you have to do is to upload your digital asset through your account dashboard. Their system accepts any file format. Write the eBook according to market interest and not just your own interest. Find out what your target market needs and write according to those needs. I recall when I visited a site and I was being asked to fill in my email for an eBook on how to make money online. I downloaded the eBook and opened it only to see a list of 50 paid survey sites. I did not waste time in trashing the eBook. Your eBook should be detailed and cover the topic you chose to write about. Give them what you promised. You can include some bonuses in the last pages of your eBook and let your readers know about the bonuses in the first few pages. Just mention that there are some bonuses in the eBook. Do not discuss the bonuses in detail at the beginning. This is only a way to arouse their curiosity and get them to read the entire eBook. 1. Make your Facebook cover photo all about your free eBook (or whatever digital asset you have to offer). The main thing people worry about when designing a Facebook cover photo is the dimensions. But if you use Canva to design a professional looking cover photo for your Facebook page, you don’t have to worry about dimensions. Canva has already optimized the size for a Facebook cover page. 2. Include a sign-up button on your Facebook page. 3. Pin a tweet about your sign-up form on your Twitter timeline. Pinned tweets always appear first in your Twitter timeline. 4. You need to spend money to make money. If you have some budget, opt for paid traffic. A sign-up form won’t be considered when it comes to SEO, so you should consider paying to drive highly targeted traffic to your sign-up form. Be very careful when choosing your paid traffic provider, however. Some networks actually use bots instead of real humans to navigate to your landing page. I suggest you start with Facebook Ads and/or Google AdWords. Your email list is your long-term income generator, so you must treat it with the care and respect you would give to the US president. Making money online is all about the relationship you have with your audience. Do not see your email list as just a money making machine because it consists of real humans who will only give you money after they trust you. When visitors first subscribes to your email list, do not try to sell them affiliate products immediately. You should take the time to build a very strong relationship with your subscribers. Make them feel appreciated and welcomed. Respond to their queries as soon as possible. Try to send them an email at least once a day. Do not sell low-quality products to them. For that matter, I suggest you try out every product before you recommend it to them. Moreover, people want to know benefits rather than features. Always try to write about the benefits of buying a particular product in your reviews rather than just talking about the features. You should never underestimate the importance of an email list. An email list is an integral part of any highly successful online business. If you want to make money online, but are not interested in building a website, then you might consider implementing the above procedure. Learn it, apply it, and convert subscribers into paying customers. Have you used any of the techniques above to build your email list without a website? Do you have any more tips? Let me know in the comments! Did you find this guide useful? Share it with your friends on Facebook, Twitter, and Google Plus! I am a make money online enthusiast and living an absolutely free life is my priority. I have the entrepreneur mindset and wish to help people along my way to blogging success. You can visit me at www.isaacanim.com. You can also follow me on twitter. I tweet only interesting stuff. Great post. I didn’t know that we can make email list without a website also. But it is difficult to earn Money online by email marketing. Can You suggest how to earn money with email marketing without word press . The whole idea of this post is building an email list and making money from it without a website. Amazing tips. I never heard of this thing that we can create a list without having a blog or a site. This is really helpful people in the paid marketing. They don’t have to spend money each time for making a targeted list. Moreover, I love the ebook concept. Soon I will start working on it. 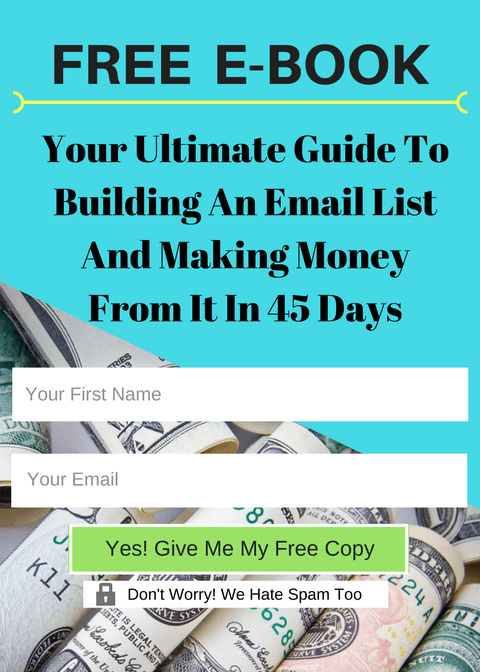 Thanks for the post today i know that we can actually build an email list without a Website. You have written a great post. I too believe this fact that we don’t need a website to start building an email list. 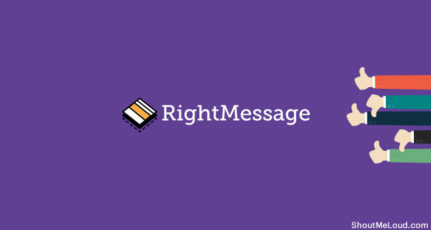 Email list of highly targeted and engaged audience is one of the greatest asset that any blogger or site owner can have. I personally use GetResponse as they also offer to host opt-in forms on their platforms. Good to hear you also agree with this post. I Appreciate your post.it is the very helpful post for me because i was searched for it. Thanks for the post , i wasn’t aware that Aweber allow us to create sign up form without having a website. i didn’t give try to email marketing, but will try it soon. Thanks for this all-interesting post. I found it very helpful. But I need to know, can I use Leadpages independently as a lead magnet since I want to upload my giveaway materials there or I must connect it to any email host? I am new to blogging field and were thinking to increase my Blog’s Traffic. The way you explained about Email Marketing is very good. 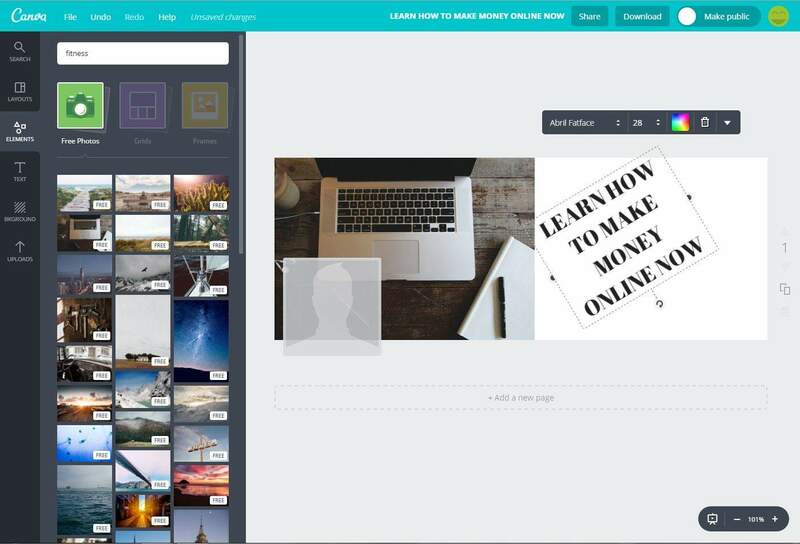 You also Explained that one not need to have a website for making a Email List. Just need to drive some traffic over There. But how can I send traffic there if I don’t have any source to making it? It is easier to sell to an existing customer than a new customer. What I am trying to say is that your blog will only successful if you are able to retain your visitors. The best way you can do that is to build an email list. So first of all you will need to get a lead magnet. Offer it to your blog visitors for free in exchange for their email address. From there, make sure they keep coming back for more by sending them updates about new blog posts and offers. Many new bloggers make the mistake of dabbling in SEO while their blog is still new. I am not saying SEO is not good. My point is, as a new blog, it will take a long time, maybe years before you start seeing some good traffic from search engines. My advice, write for humans and not search engines. Write a lot of guest posts but not mainly for backlinks but to build your email list. Make sure whatever traffic acquisition technique you adopt, it should be towards building your email list. You should also try to do some Facebook ads because from my experience, it is the best source of paid traffic. That will ensure quick growth of your blog. Would you recommend best email automation tool for beginner? As i am confused between Aweber and Mailchimp ? If you are looking for free option to get started, you can use Mailerlite or MailChimp. In paid option, Aweber or Convertkit is good. 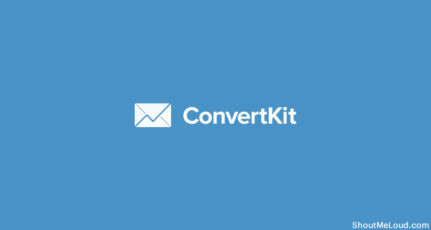 I use Convertkit. If you have huge number of emails, then you can look at Sendy as well. Leadpages must be integrated with a an email automation software for it to work.